There is a trend among design companies to want to extract more intelligence, from designs in-process and designs past, in support of optimizing total enterprise efficiency. Design automation companies see opportunity in leveraging this interest since they, in various ways, have a handle on at least part of the underlying data. The question of course is what constitutes a sufficient base of design information to support extracting information that will be widely useful to the enterprise. That depends on what sort of information you want to extract. 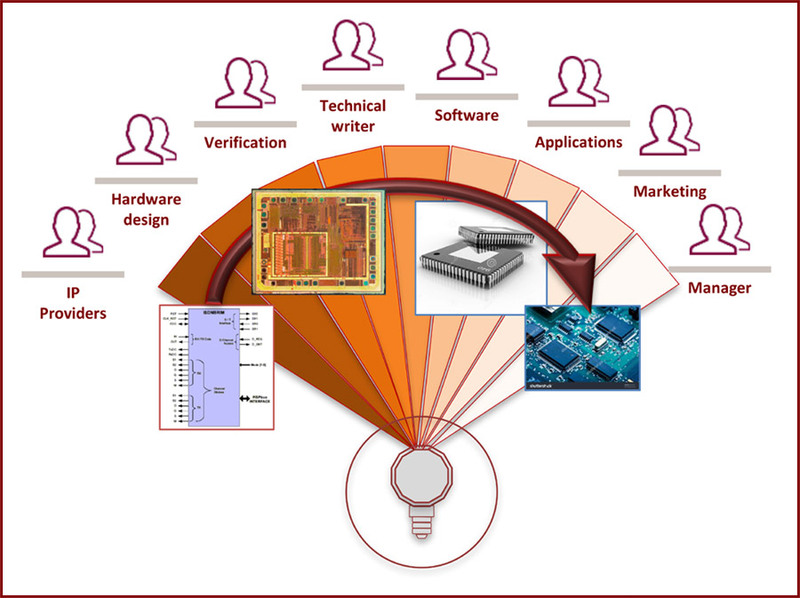 Design data management companies are making a play in this space because they have a good handle on the chip design bill-of-materials (BOM) view (and perhaps aspects of the software), if not packaging, reference board and documentation. Some even go deeper into some IP, reading OpenAccess (OA) physical databases and netlists. This unquestionably extends their ability to mine more information for those types of design object, though it is unclear how deep an understanding they have of higher-level design semantics. But how extensively does that level of understanding help the enterprise? If I’m an applications engineer, or a packaging engineer, or I’m developing documentation or software drivers, or planning a reference board, or even program-managing the technical interface with key accounts, understanding the current state of the BOM is certainly important but it’s less clear how useful low-level design details will be beyond the needs of hands-on chip design and implementation teams. But if you buy into IP-XACT-centric design flows, the picture changes quite significantly. Now you have a much more structured view of a design from the IP level on up with quite a lot of design semantics already built in. Configured IP have their configuration parameters stored in a well-defined way, so you know not only BOM info but also in what way each IP was configured. You can extract clock and reset trees to document / validate how these are structured. You have complete information on memory mapping, essential to documenting the hardware/software interface, auto-generating the low-level hardware abstraction layer and building sequence tests for verification. IO pin-muxing mapping provides test, documentation and reference board teams early insight into the package interface. Access to this information is what Magillem leverages through their CrystalBulb product. 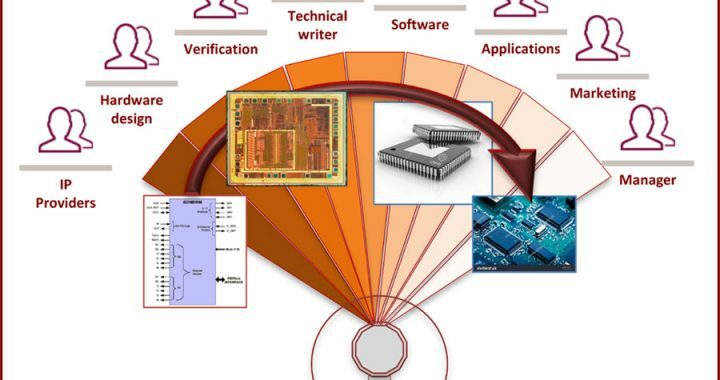 Pascal Chauvet (Strategic Account Manager) told me they have extended the scope of what can be understood, beyond the IP-XACT schema, through a Magillem schema cover to the chipset and board level (he expects these features may eventually be suggested as extensions to the standard). 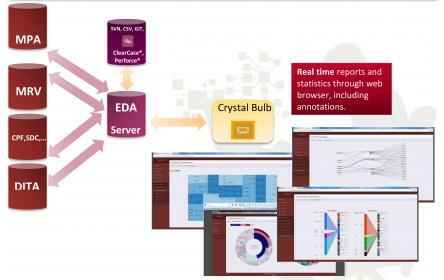 CrystalBulb runs on a server, accessing data from distributed teams and providing that data either though web-based dashboard or through standard file format (Excel, text, PDF). At this stage Magillem doesn’t emphasize need for an API and scripting to aid gathering data, (though they do provide a RESTful API), instead stressing a simpler (non-programming) approach through filters, which seem appropriate for the wide user-base they are targeting. Pascal also mentioned that they currently work with customers on any extensions they might require. As an example of usage, Pascal pointed to the needs of an application engineer doing software bring-up on first product samples. This engineer will need to understand the correlation between IP versions, IP configuration, chip-level functional modes, IO muxing, die pads/IC package pin-bonding and board. Old way: dig through all the documentation, talk to the design team, learn “oh yeah, we changed that configuration at the last minute and it didn’t yet get to documentation”. New way: all the latest data is available real time. The product is designed for viewing data rather than editing (as it should be as an analytics system) and provides all the standard infrastructure for access control, following areas of interest and supporting review with annotations by stakeholders across the enterprise. Again, a more dynamic and real-time way to support enterprise-wide alignment and signoff. Overall CrystalBulb looks like an interesting step towards widely-accessible analytics based on structured design. You can learn more about CrystalBulb HERE.